Either they watch corn grow or watch a scrimmage. Well the good thing about this game is that at least Nebraska will win one. 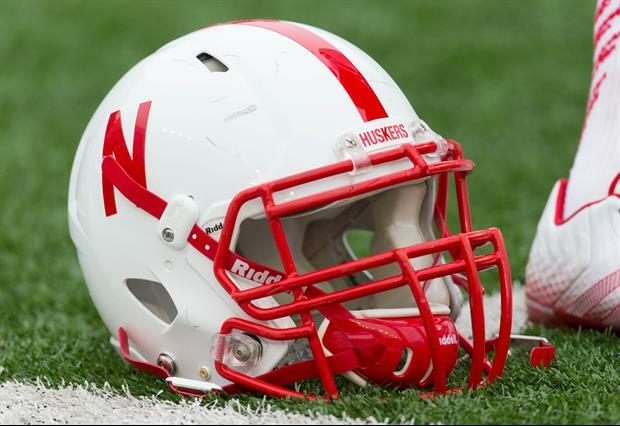 The college football world needs Nebraska back. A true blue blood lying dormant. Nothing else to do in Nebraska right now. Hunting season is over.